Botanica in Jupiter is a residential neighborhood nestled east of I-95 between Donald Ross Boulevard and Indiantown Road. Botanica is a new community of condos, townhomes, single family, and estate homes. Botanica boasts Key West inspired architecture with Concrete Block Structure (CBS) construction, heated community swimming pool, lighted sidewalks, clubhouse, bike paths, nature trails, and 60 acres of natural preserve. Located close to Abacoa, the beach, shopping, and the highway Botanica is in the center of it all. Search all homes for sale, just like an agent. Our free, one step registration allows you to bookmark your favorite houses, save search and receive emails as soon as new homes in Botanica come on the market. 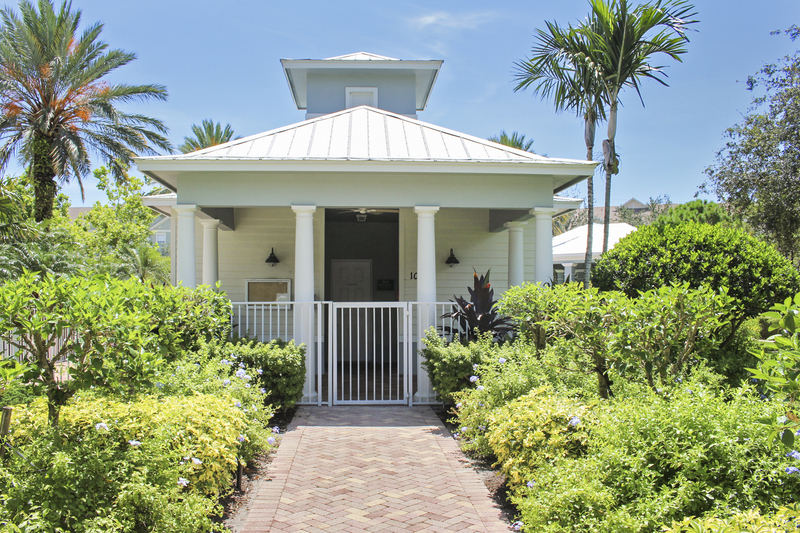 Botanica Single Family homes offer Key West architecture with colorful style and appeal. While Estates of Botanica is a small section of Botanica where there are 15 estate size homes looking over the preserve. These homes range from 3500-5500 sq ft under air. Estates of Botanica offer all the best of upgrades as well as the highest quality in construction. Typically, homes in Botanica range in size from three to six bedrooms with 2,200 to 5,000 square feet of living space. Botanica residents are able to walk to Starbucks, Publix, nail salons, and other eateries at the adjacent shopping center. Botanica is very desirable as it zoned for Jupiter’s A-rated schools. Additionally, Botanica is short drive to area golf courses, entertainment venues, shopping malls, dining establishments and, of course, the beautiful beach.